Gothenburg is called “the nicest city in Sweden” by many and offers many adventures for you to experience. Gothenburg is a great city to visit all year round and also one of Europe’s foremost culinary cities! Enjoy the Gothenburg archipelago or visit the museums. Experience the rainforest and space all in one day. 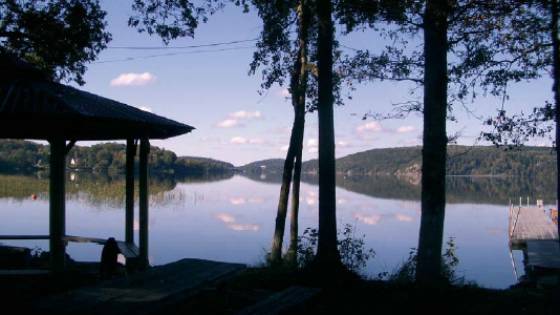 Lisebergsbyn is a site that is open all year round, situated in the countryside but still close to the city.It is just 2.5 km to Liseberg Amusement Park, the Swedish Exhibition Centre and central Gothenburg. 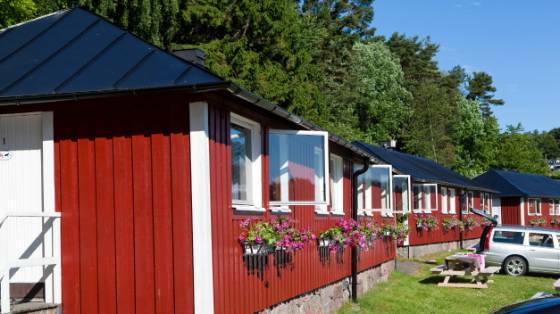 The popular campsite of Liseberg Camping Askim Strand lies just 15 km south of Gothenburg centre. The fish church, Feskekôrka as it soon became known to people, is one of Gothenburg’s best-known sights. The characteristic building is a temple for fish and seafood lovers, offering all forms of freshly caught delicacies from the sea. Located right next to Liseberg, Universeum science centre comprises no less than 7,000 sq m of adventure and clever facts. Step straight into a forest and find yourself amongst monkeys, frogs and caimans. An infinite space exhibition awaits you around the corner and right next door the sharks lie in wait. 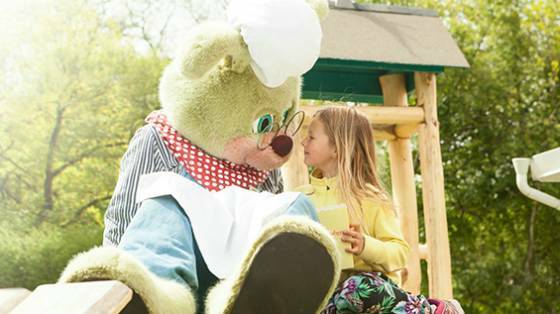 Liseberg amusement park offers 36 rides and experiences – everything from gentle merry-go-rounds to thrilling rides such as Uppswinget, Kanonen and Balder. And if you dare, don’t miss a ride on Atmosfear, the tallest free fall in Europe reaching speeds of up to 110 km/h as you drop from 146 metres above sea level.